Our home in Houston, Texas presently has some red tip photinia bushes that were planted in the outdoor landscaping long before we started living here. Since moving here, I keep them well trimmed and each Spring they reward us with those eye catching colorful red tipped leaves on the new growth which certainly adds beauty to our garden. These relatively fast growing shrubs which can also be allowed to grow as small tree specimens are seen in many places around town. But if I were starting a home landscaping project from scratch, would I choose red tipped photinias as a part of the mix? When my mother moved to Houston many years ago, the home she purchased only had a couple of trees in the backyard. We decided that it would look nicer to have some additional plantings and I volunteered to help her with that project. We would both go to the local nurseries and look at the plants and make decisions as to what we thought would be pretty and once we got the plants and shrubs home, I did all of the laying out of the design as well as digging and planting the chosen specimens. A garden hose was utilized as an outline pattern for the design of the beds. Then the digging would commence. Red tip photinias were chosen as a shrub to be planted against the fence and would serve as a green backdrop for the majority of the year. Of course each Spring, we had that blaze of red color for about a month of the year for some additional color in the garden landscape. 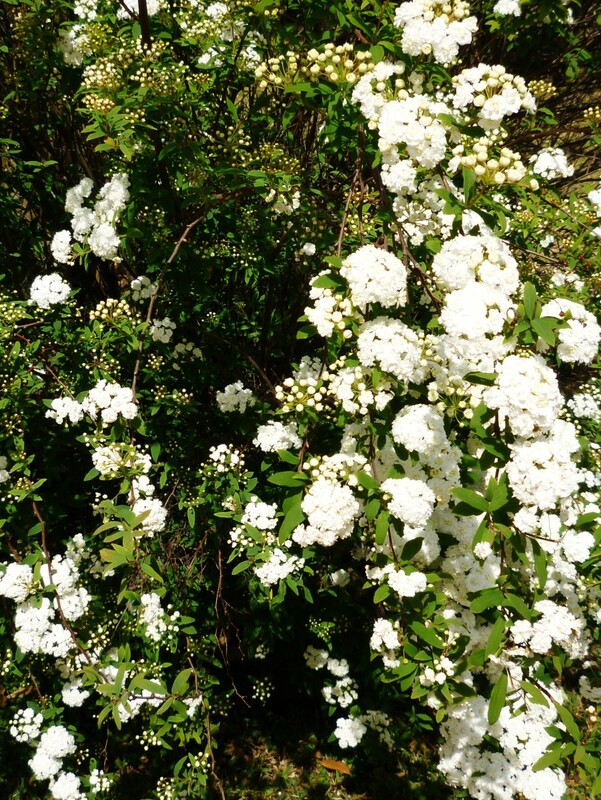 This vides shows photinia flowers in bloom. Red tip photinias fit the bill for fast growing hedges and soon we had my mother's back fence covered with these evergreen shrubs with smaller plants and flowers filling out the rest. All was well for a time. Then new people moved in the house behind my mother and planted some fast growing water oak trees close to the fence. It did not take long for the photinias to start showing distress. First of all, photinias while they can tolerate some partial shade they really thrive in full sunlight and like lots of air circulation around them. Being planted against the fence instead of out in the open would have cut some of the air circulation. But when they became immersed in shade almost all of the time plus undoubtedly had to start competing against those spreading tree roots for nutrients, we noticed a drastic change in their appearance. My mother's pretty photinia hedge all of a sudden became not so attractive. A fungus called Entomosporium began attacking the leaves and dark red spots and even grayish looking spots began covering the leaves and then they started falling to the ground leaving bare looking branches. Not exactly the fence cover that we were seeking! We took a sample of this diseased looking photinia to the nursery to find out what could be done to treat it. The remedy was not simple! First of all, every leaf that had fallen had to be continually removed or it could keep re-infecting the plant. Then we had to continually keep spraying a fungicide on a weekly basis. What a pain! Since I was the landscaper at my mother's house, most of these duties fell to me to execute. My mother did help in picking up fallen leaves which was quite a job as they just kept falling. Over time once we learned that other things simply could not be corrected like gaining more sunlight and increasing air circulation (the fence obviously had to stay) we finally gave up and dug the few remaining photinia shrubs out that had not already died to be replaced with other hardier plants. Had we planted these plants out in the open and had allowed them to become a small tree which is another way to allow them to grow, our experience could have been different. It may never have developed the leaf spot or even if it had, it might have better recovered. Photinias can grow up to 15 feet (4.7 meters) tall and when not kept hedged, produce white flowers followed by small red to blackberries later in the year that birds like to eat. 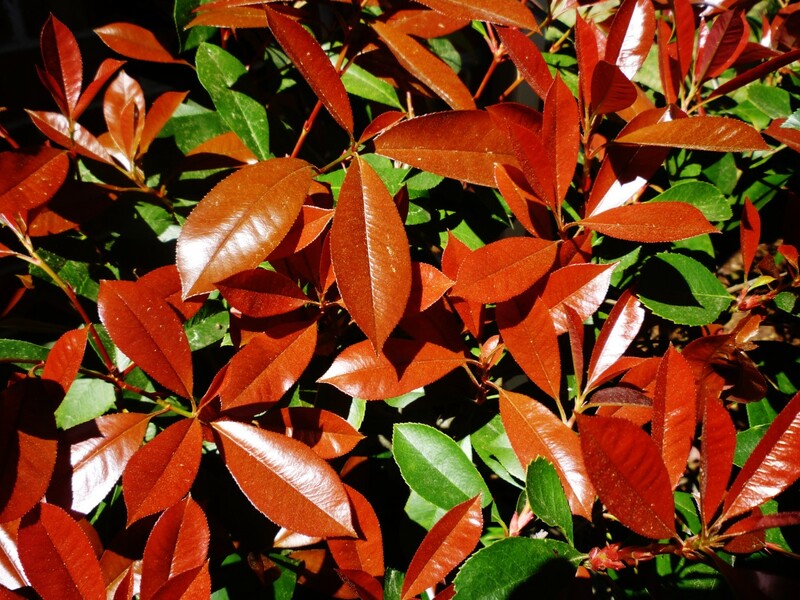 When looking at these beautiful red tipped leaves of a photinia plant in a nursery just be knowledgeable about what you are purchasing and the requirements of keeping them healthy. There are many different species of these plants grown in places around the world. They are cold hardy down to around 0 degrees Fahrenheit and can also withstand blazing hot temperatures of 100 degrees F. or more. 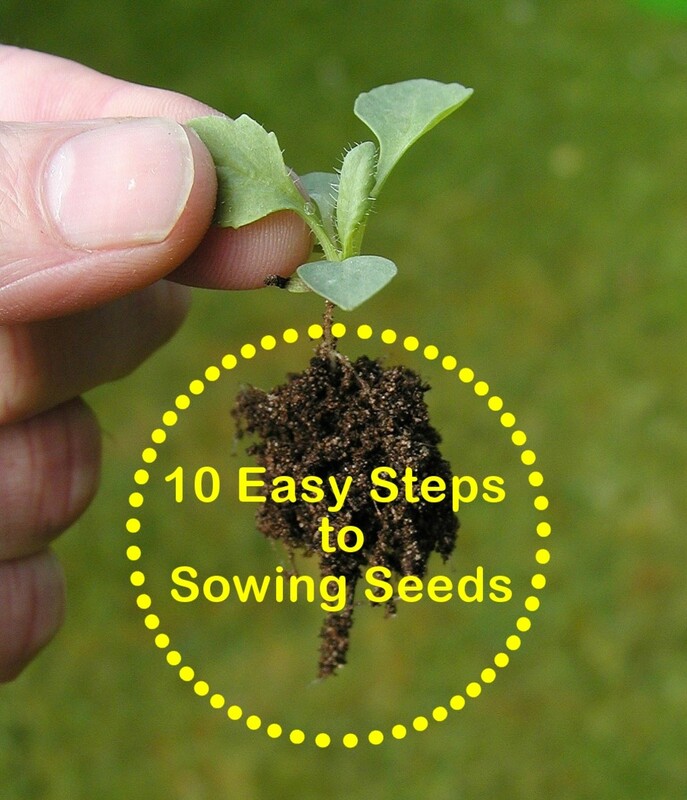 They grow best in plant zones 7 to 10. 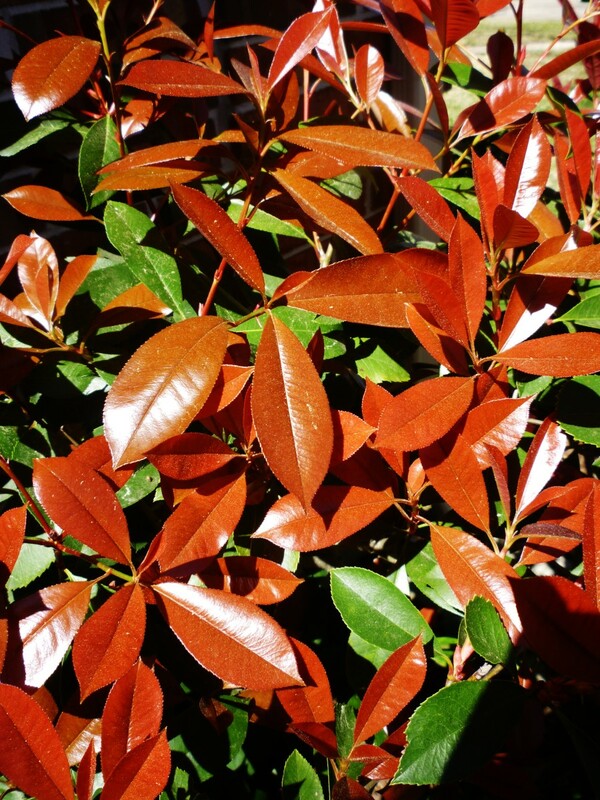 If growing the species called x fraseri in the family of Rosaceae and genus Photinia which are commonly called Red Tip Photinias, just be advised that when used in outdoor landscaping they like plenty of air circulation and plenty of sunlight. They do make beautiful hedges if kept out in the open and kept trimmed. They would naturally grow into a large shrub or even a small tree form if left on their own. 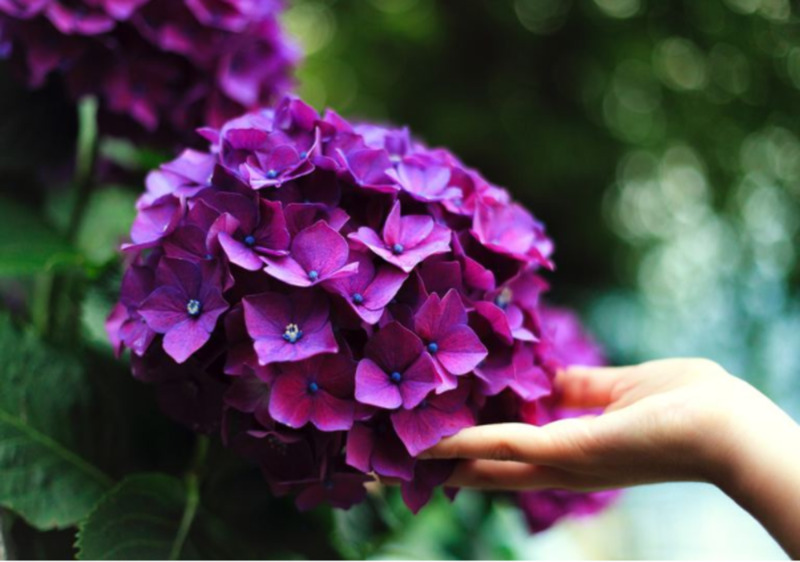 They like regular fertilizing and regular amounts of water although they can withstand dry conditions better than some other shrubs. So is it a good idea to plant photinias? You decide! Characteristics of things to know about Red Tip Photinias. Grows into a tree or shrub? Cold hardy down to 0 degrees F? Related to the Rose family? Do you like the red tipped photinias in your garden? Yes, I like them and have had no problems with them. I still like them but have had to battle fungus problems. I had problems and had them removed. I've never had them but like their beauty when seen elsewhere. I've never seen a red tipped photinia prior to reading this. My Red Tip Photinia shrubs have grown to about 20 feet and have bad fungus. Do I need to just cut them down? I would definitely cut them back because there will be less to treat if you are going to apply fungicide as often as needed. 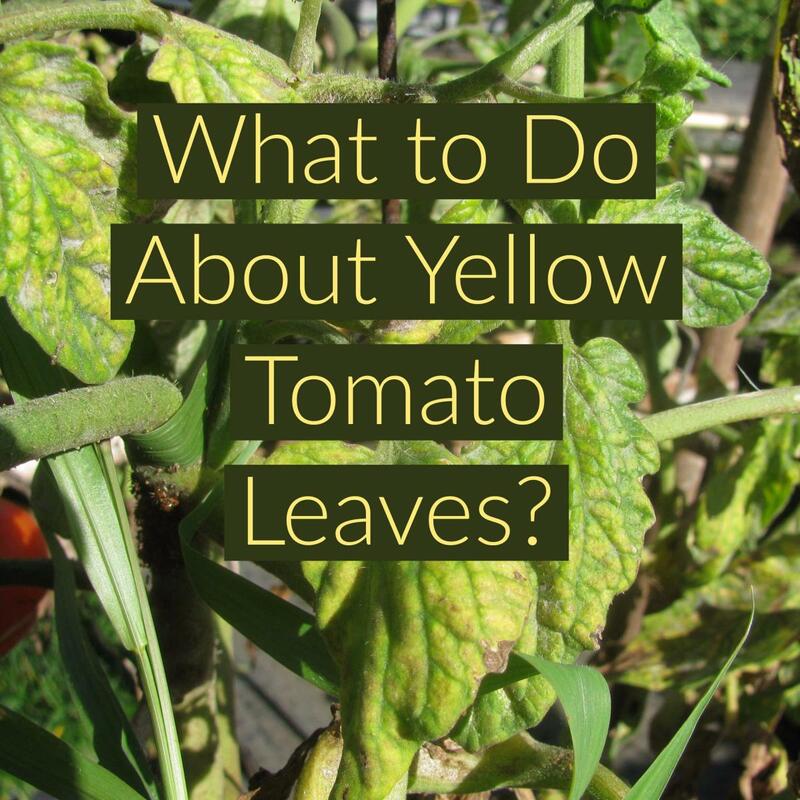 You also need to be aware that any leaves from the diseased plant need to be removed from the soil. 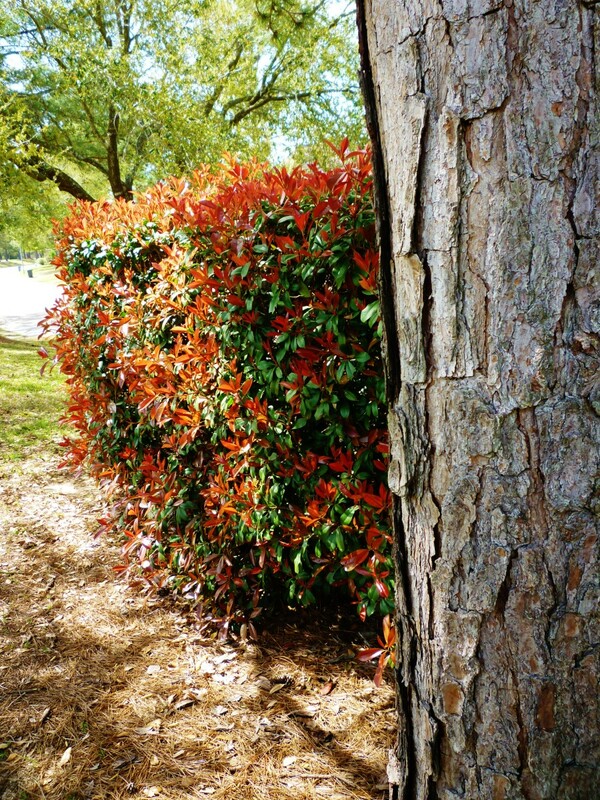 Are the roots of red tip photinia shrubs invasive? Can they be planted close to concrete? We recently had some large old red tip photinia shrubs removed and had to get a stump grinder to help remove the root ball. While some peripheral roots were extending out from the plants, they were no larger than approximately an inch to 1 1/2 inches in diameter. One of the shrubs was planted about 2 feet away from a concrete slab and did not damage the concrete. So to answer your question if you keep the shrubs 2 to 3 feet away from concrete you should be safe judging from my experience. 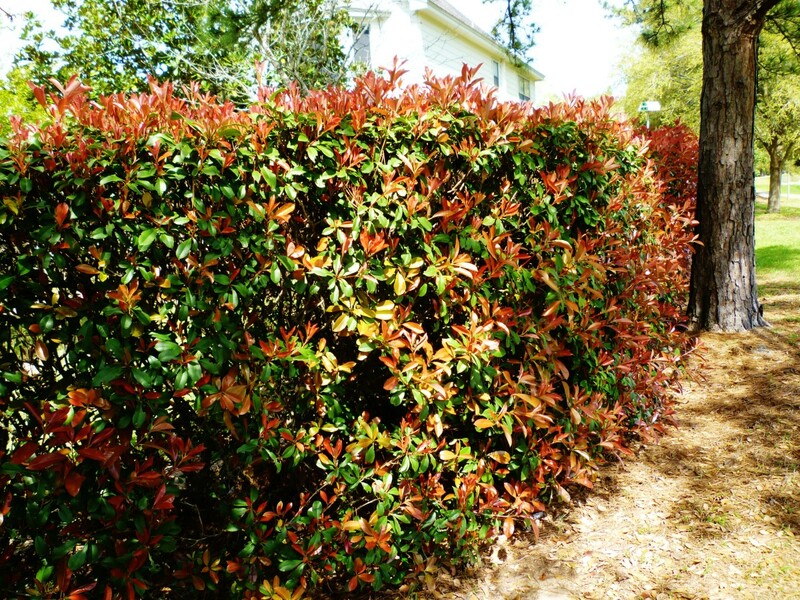 When is the best time to prune these Photinia Shrubs? 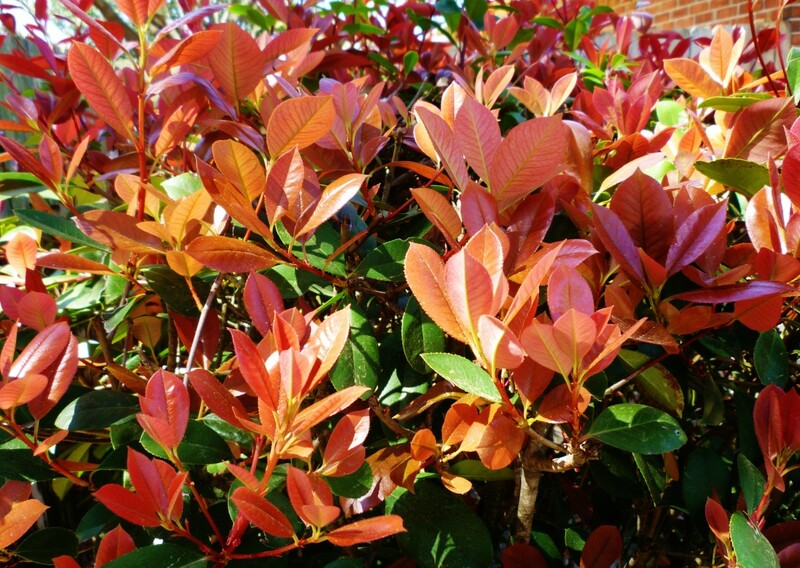 I generally waited to prune our red tip photinia shrubs after the beautiful new growth in spring and early summer had abated. That is when the leaves are at their most red hued stage. That being said you can trim these shrubs almost anytime of the year except about 2 months before the possibility of freezing weather. 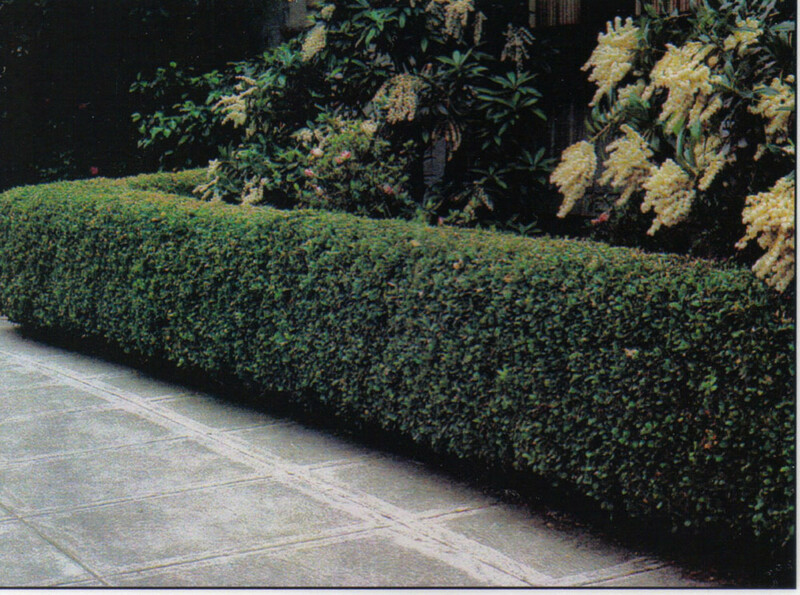 All types of trimmed shrubs should have time to harden off prior to freezing weather. That is the first time that I have ever heard of the red tipped photinia being invasive. I had to search and finally found it listed on the 4th website down from the one you gave me. I would not plant them again but have a few bushes that were previously planted at our current home. It must be that birds spread it by eating the berries? We keep ours trimmed so they never do flower or have berries. Thanks for your comment. Red tipped photina are an invasive species in Texas and should be avoided. They have invaded preserves and green belts in Austin. See austin.gov/invasive on the web. Chose cherry laurel, possumhaw or silk tassel instead. I know what you mean about this being a most unusual winter. We have had sleet and some icing conditions on the roads in Houston a few times this year which is rare to say the least! We are still having to cover some of our tender plants outside as these frosts and freezes get this far south on occasion. Looking forward to Spring! Thanks for the pin on this Red Tipped Photinia hub. I expect lots of people are turning their thoughts to sprucing up their yards and maybe making some changes or additions to their yards with spring just around the corner. It's usually here in N. Texas already, but for some reason this year I'm feeling right at home as though I were in WI! 2 inches of snow last Thursday that made driving conditions treacherous, and high temperatures for the day in the low 20s. Yup, low 20s, that's not a typo. Anyway, this article you've written may be very helpful to people thinking about making some landscaping changes once spring finally arrives. The photinia is very common here and is often used instead of a fence or to block the view of a fence. 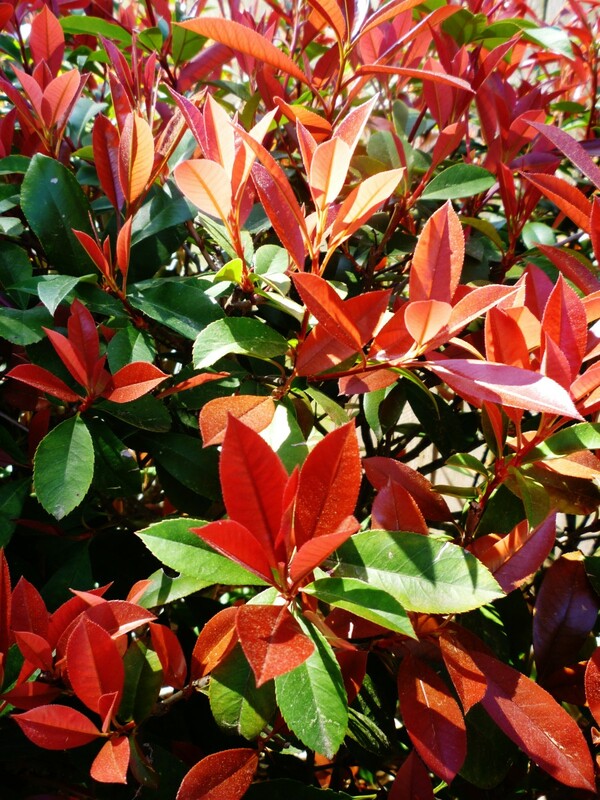 Many people seem to like these red tip photinia shrubs and if they are grown in the right conditions, they are colorful and hearty. Red tip photinia shrubs are everywhere here in North Texas. Living in an apartment I don't have anything to say about the landscaping, but people with homes seem to love these shrubs because so many people have them. Voted up and useful, gave you 5 more stars, pinned to my 'Trees, Plants, & Flowers' board and will share! You are correct in that we can grow so much in the Houston climate...everything from pine trees to palm trees, cactus and succulents, bananas and other tropicals, etc. The red tipped photinias are doing well in our yard and should do even better since our neighbor just trimmed his tree. Thanks for your comment. I'm not sure that I've seen this hedge before. The photos are beautiful. It just goes to show that I need to ask questions about any plants or hedges I purchase so they don't become sick and an eye sore in the garden. A lesson learned. How nice to have the beautiful Houston climate for growing plants! Nice to know that you can now identify the red tip photinias in your part of the country. It is always the new growth that takes on that red appearance. Thanks for your comment and votes. So that's what those are called. I see them here in Southern California and love how the leaves look like colorful flowers. Voting this Up and Interesting. So glad that the red tipped photinias performed for you as they did when you could not attend to them. That is good to know. In what part of the country do you live? Perhaps your climate helped them along. Thanks for your comment and may you continue in good health. I was recovering from extensive surgery last summer and get outside to water any of the shrubs. All the hedges on the sides died but the red-tips survived (without watering from January through September) and even thrived. I had the hedges that died replaced with red-tips and, although I'll be able to water them this summer, it's nice to know that they can survive a drought. And they're just lovely! The red tip photinias should do well in the area you are describing. 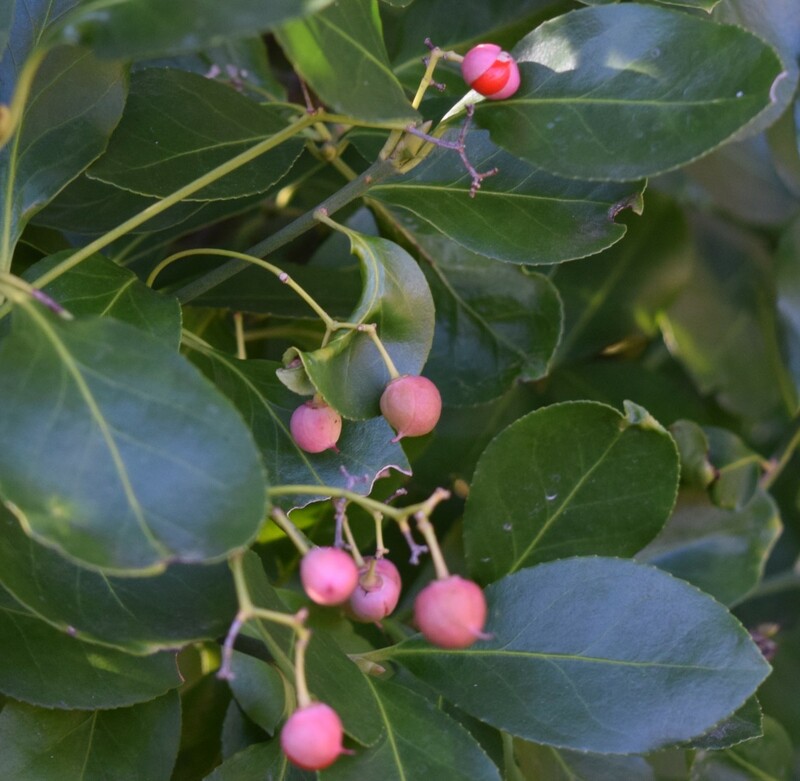 They are a hardy and evergreen shrub when grown in the right conditions. Good luck and enjoy your new house. Thank you so much, we just bought a house in a newer subdivision in the northern part of Spring, TX. We are thinking about planting them along a rod iron fence. 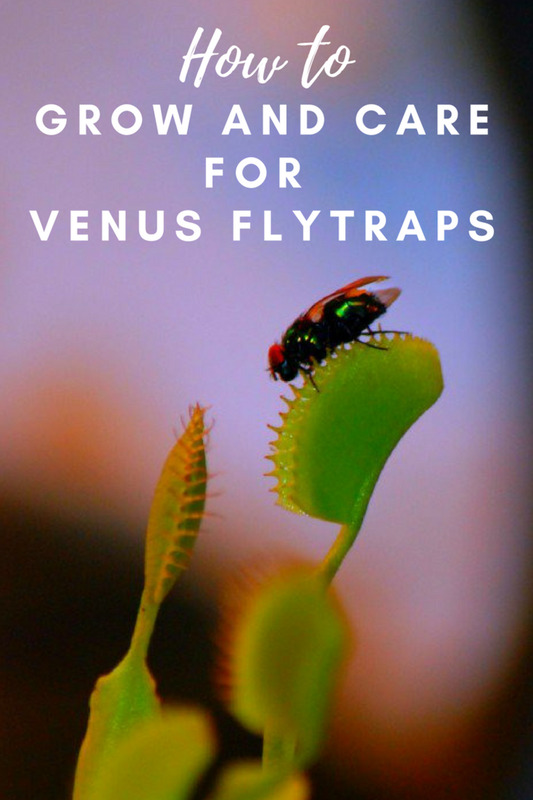 They will get plenty of sun and air circulation. Good to know! Thanks for posting this. We did use fungicide at my mother's house those many years ago but apparently it was just too shaded an area after those trees grew, and also because of the fence. Just the wrong spot for them. Red tipped photinias are gorgeous plants when healthy. We have several in our yard and haven't had problems with them for the 5+ years we have lived here. Spectracide 16 Oz. Immunox Multipurpose Fungicide Spray Concentrate is the best spectracide to use for fungus. It cost about $11.00 at Lowe's. Home Depot does not carry it any more. I use it maybe once a year or once every three years. It does not take much and you get quick results. One bottle will last two or more years.It is good for shurbs and lawns. I have had red tipped photinias for sixteen years and can count the times I have had to spray. Glad that this hub about the red tipped photinias may be of help to your family members. They are beautiful if grown in the right conditions. Thanks for your comment. Peggy - sounds like something I have been looking for - a friend has a barren area that is in the middle of no where in his yard - irrigated, so good water, strong sun and no shade. I was pleased to see this bush/tree in your hub. I have noticed that many people use this plant for hedges and wondered what it was called as I really wanted to have it in my landscaping (just starting out, so have been looking for ideas :D ) Thanks for this! It was very timely for me LOL! Glad you liked these photos of red tipped photinia shrubs. Thanks for reading and leaving a comment. It says that the red tip photinias grow in climates that get down to 0 degrees (best in zones 7 to 10) so check with your local nurseries. Parts of New England probably get below 0 degrees F., so I am not sure that they would survive in your climate. If you do not see any of them growing up your way...you probably already have your answer. Thanks for your comment. These are beautiful, Peggy. Will they grow well in a New England climate? Nice hub. Thanks for commenting on this red tip photinia hub. Always nice to see your face and comments on my hubs. Glad that you liked these red tip photinia pictures. Thanks! Stunning plant and stunning Hub! Awesomely beautiful Peggy. I always love your pics! Thank you dear heart! Red tip photinias are really pretty hardy if grown in the right locations. But that is true for most plants, right? Thanks for your comment. Sometimes we have to learn by mistakes. That we did with the planting and care of the red tip photinias. The ones in our present yard and garden seem to be faring well. Appreciate your comment. No, it's not a good idea but a GREAT idea! :) The positives seem to outweigh the negatives. And judging from your lovely photos, I think it's totally worth an effort. Rated up! Since the red tips on the photinias are new growth, your deer probably find them to be extra succulent. Ha! Well...they have to eat also! Enjoy your deer sightings. Thanks for your comment. I wish my photina looked that good - our deer population seems to love them also - but for breakfast! That bright red growth is only the new growth on red tip photinias. When kept hedged, most of the year it has mostly the green leaves. Thanks for your comment. Wow, amazing work my friend. I'm really interested in getting those types of flowers for the hot season. You're right Red Tip Photinias are good for landscaping, specially to cover areas which needs touches so that they don't look dull. Glad that you liked the looks of these red tip photinias. Do they grow in your area? Happy to hear that you enjoyed reading about the red tip photinias. Thanks for your comment and vote up. Red tip photinias are surely pretty when they have that new Spring growth. Thanks for leaving a comment. Peggy, they are absolutely wonderful. Thank you. This is beautiful Peggy,from beginning to end. One to bookmark plus vote up. Good read. I like red tips a lot, thanks for the info. The red tip photinias that are trimmed up and allowed to grow as trees can be pretty and obviously unlike the ones kept manicured as shrubs bloom nicely during that time of year. Thanks for the comment. Nice to hear that you enjoyed this outdoor landscaping hub about using red tip photinias. Thanks for the votes! I love red-tipped, and I have planted quite a fewthroughtout the years and houses. I always assumed they were very hearty (and NOT the product of my green thumb). Ha! I never considered letting one become a tree. Thanks for the info. Very useful landscaping tips. Colourful and refreshing! VOTED UP and rated BEAUTIFUL and USEFUL!! The key to controling the fungus on red tip photinias is to catch it early and treat it aggressively. Glad you liked these photos and videos. Appreciate your comment. 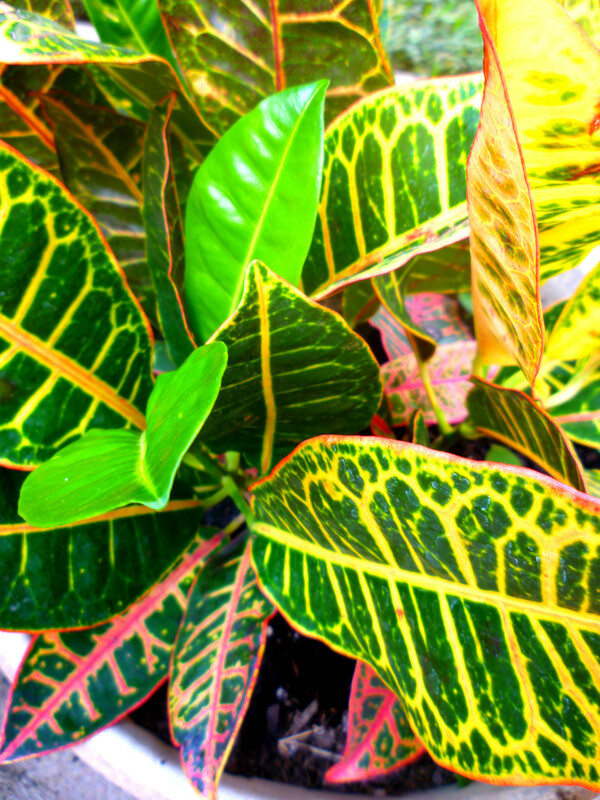 Photinias can be nice in outdoor landscaping if the right precautions are taken. Not so pretty at my mother's house as we were losing them due to the wrong growing conditions. Thus...some pros and cons regarding the pretty red tip photinias. People need to be aware. Thanks for your comment. I agree Red Tip Photinias are beautiful in the spring with their red foilage. Thanks for the helpful information on how to prevent and control the fungus that is destoying this beautiful and fast growing shrub. Nice photos and videos. Great coverage on Red Tip Photinias as landscape options - personally I like their speed of growth and the color they add - as a hedge I think they are great for dividing up a large yard. Hi, Peggy. You always come up with wonderful photograph and very well written report. That makes you different. I should show this to my father. He will love this hub. Rated up! I love seeing neatly trimmed hedges of photinias with the bright red leaves in the Spring. They seem to do better when in commercial areas like bordering parking lots where they get a lot of air circulation from all sides. They are not as pretty (in my opinion) when not kept trimmed...unless trimmed up as a tree. Glad you liked this hub. Thanks! I know what you mean. The red tip photinias are really pretty but once they get that fungus, they are hard to treat. I probably wouldn't choose to plant them if starting over with a landscaping plan. Houston is often very humid and thus fungus diseases seem to thrive whereas in a dryer climate, it may not be as big of a problem. Thanks for your comment and vote up. I think they are very colorful and would do well here in Florida, but the fungus part scares me. Unfortunately,I do not have a green thumb as much as I would love to be able to grow flowers and vegetables. Very useful/up hub. The red tips give such a great color to the landscape. I appreciate all the information you gave in your hub. Rated up.